102 MEMBERS. 9,075 HOURS EXCHANGED. 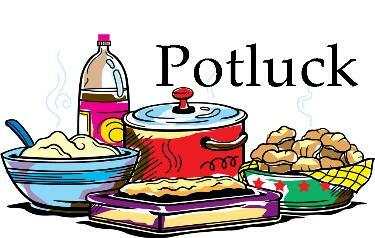 For potlucks in Los Osos: Questions? Want to help? Email us at the address above or leave a message at 805-316-0462 and we'll get back with you. Strengthen the fabric of our community. Serve people and give them a means to serve. Establish new relationships and meet real needs of our community members. 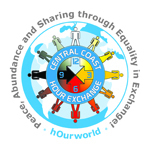 The Mission of the Central Coast Hour Exchange is to encourage people to connect with others in the community to build networks of mutual assistance and create a more resilient and sustainable local community. We recognize that each person has talents to share, and that the overall community is strengthened when neighbors help one another. For every hour that you help meet the needs of another member, you earn a time credit through the exchange. This time credit can then be redeemed for services from others, and the cycle of helping grows and strengthens. √ Imagine getting hour credits for providing services and using skills that you enjoy. √ Imagine using those hour credits for the things you least enjoy or can’t do for yourself! And the usual - BRING YOUR OWN PLATE, UTENSILS, and CUP. YOU WILL EARN AN HOUR CREDIT for bringing a dish to share! OK! I WANT TO JOIN! Click here!